There are various types of funds at Unity Foundation of La Porte County. You can tailor your charitable legacy by choosing to establish one or more of these. A Community Fund is a donor’s broadest option. These funds are established to benefit the entire county to which they are directed. The Foundation funds those projects that best meet the community’s most pressing needs, even when those needs change over time. A knowledgeable group of local people monitor community needs and resources and have the challenging task of deciding how to best use the funds. By making a gift or bequest to create a Community Fund, a donor can create a living legacy that will grow and change as the community does. Donor-Advised Funds allow donors to simplify and consolidate all their charitable giving without the expense, legal, and administrative burdens of running a private foundation. Donors who establish a Donor Advised Fund retain the right to recommend grants to charitable agencies. The donor gets a full charitable deduction in the year the fund is created and a single receipt for gifts to the fund rather than the many gifts to individual charities made from the fund. Donors can name other advisors to the fund. Staff can help identify effective projects in the donor’s areas of interest. Nonprofit operating endowments are established by nonprofit organizations to provide a perpetual stream of operating revenue to sustain their work for generations to come. Nonprofit operating endowments may also be established by donors who wish to specify a particular charitable organization as a recipient of their generosity. Community foundations are ideal partners to nonprofits in establishing and helping to build a Nonprofit Operating Endowment fund. Our staff will help a nonprofit organization build a basic plan to grow their endowment fund, help make donor calls, and respond to inquiries. The Community Foundation’s staff and professional legal counsel will also provide support in securing gifts to any nonprofit endowment fund. 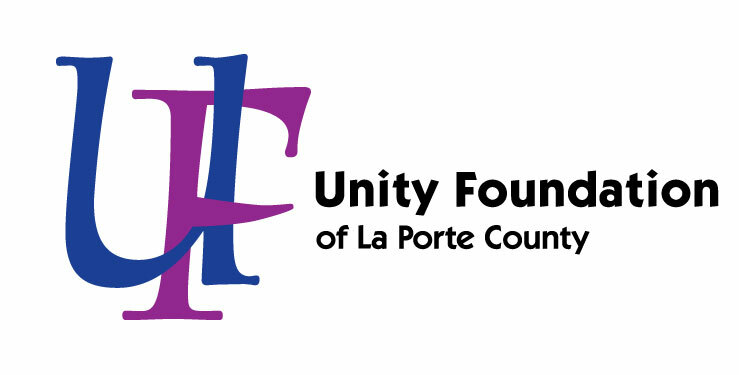 Our Operating Endowment Fund is for donors who are interested in supporting Unity Foundation of La Porte County so it will be available for all citizens forever. Like Agency Endowment Funds, our Operating Endowment Fund is kept in perpetuity to provide Unity Foundation of La Porte County an ongoing stream of revenue generated by the investment of the principal of the fund.